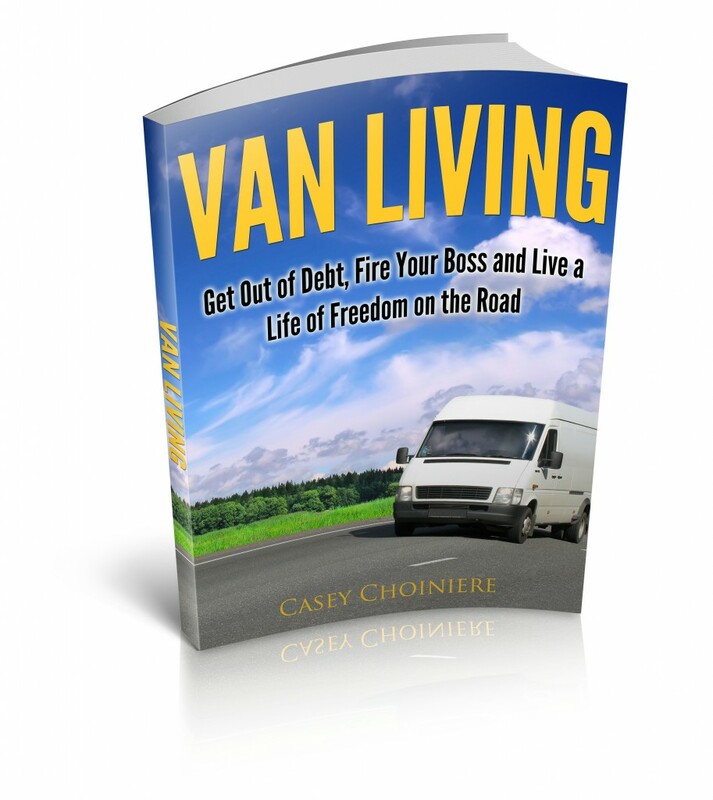 Van Living | Van Living eBook Out Now! special offer! As a thank you and reward to my audience, I am offering my ebook for free for a limited time. I am really excited to release this book and make this special offer available to everyone. The book is full of tips, tricks and how-to information. →All that you need to know to live a life of freedom on the road, and be happy and comfortable doing it. →You’ll learn tips for getting out of debt and saving money. 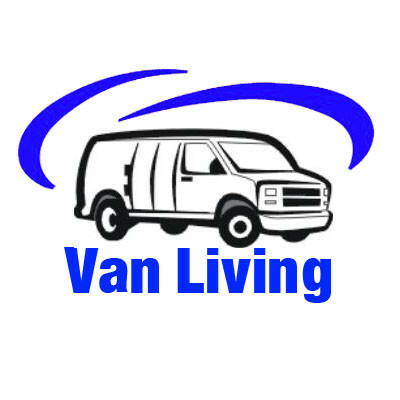 →Learn to add electricity such as a solar power system to your van. →Find out how to easily cook on the road and stay healthy while spending less. →Build a functional and efficient awning for less than $40! 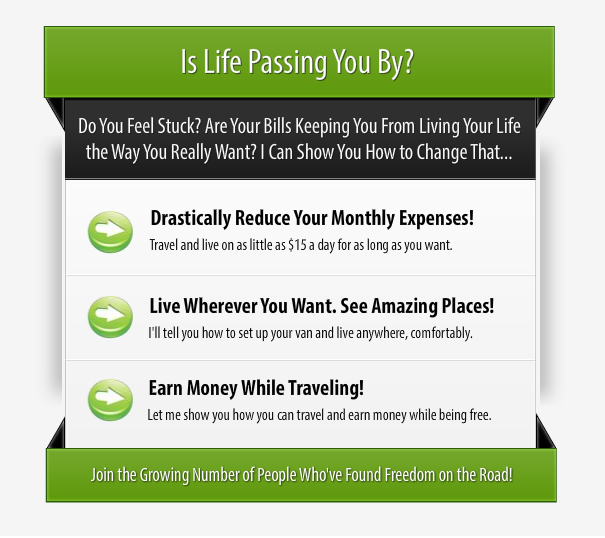 →Everything you need to know about making a living on the road and more! Get Your Free Copy! Sign Up Here!! !